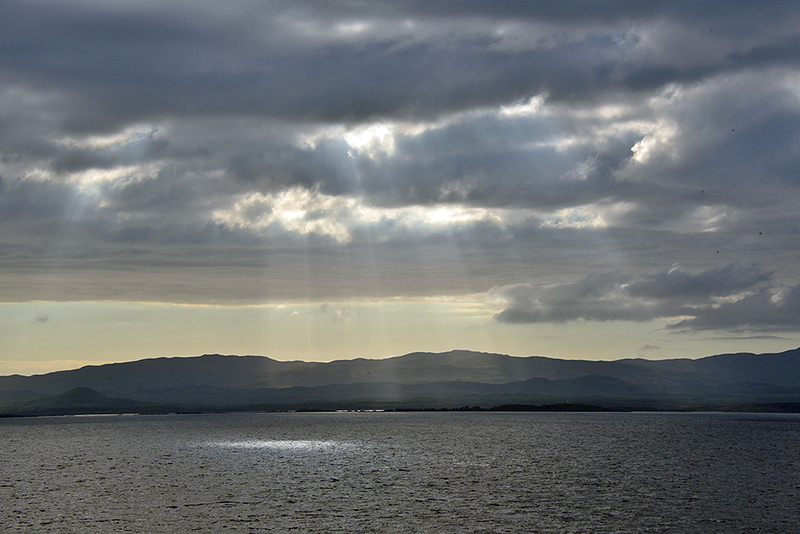 A view from the Islay ferry to Port Ellen, then sun starting to break through clouds, sending sunrays down to the coast. This entry was posted in Cloudy Weather, Landscape, New Post, Sunny Weather and tagged ferry, Islay, Southern Skerries by Armin Grewe. Bookmark the permalink.